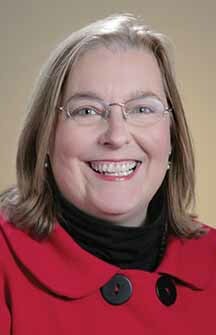 Susan W. Carey, system director – health information management for Norton Healthcare, has been elected to the American Health Information Management Association’s board of directors for 2013. The following individuals have been named to the 2013 board of directors of Big Brothers Big Sisters of the Bluegrass: Chair – Alan Stein, The SteinGroup LLC; Vice-Chair and Chair-Elect – Catherine Wright, Dinsmore & Shohl; Treasurer – David Turner, Central Bank; Secretary – Vonda Melton, Exceptional Living Centers; Past Chair – Mike Scanlon, Thomas & King; Leslie Baldwin, Portraits Inc.; Dr. J. P. “Ike” Adams, University of Kentucky; Laura Babbage, UK Medical Center; Anthany Beatty Jr., Medical Device Sales; Paul Chartier, Rector-Hayden Realty; Catherine Edelen, Apple Inc.; Tim Feld, Feld and Hassman; Jon Ford; David Fraley, Ashland; Billy Frey, Alltech; Sandy Hatfield, Three Chimneys Farm; Phil Holoubek, Lexington’s Real Estate Co.; Will Jones, Bullhorn Marketing LLC; Tressa Mason, Ephraim McDowell Health; Bill Papania, Papania’s Inc.; John Perkins, First Gear; Eve Proffitt, University of Kentucky; Justin Ross, Wyatt, Tarrant & Combs; Seth Salomon, Salomon & Co.; Reginal Smith, Messer Construction; Kevin Stinnett, Premier Financial Group; Greg Waters, Dairy Queen; Jennifer Wilson, Fifth Third Bank; and Mac Zachem, public affairs consultant. 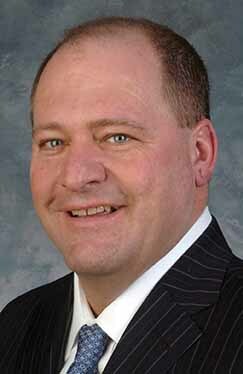 Kentucky House Republican Floor Leader Jeff Hoover, R-Jamestown, has been appointed to serve on the governing board of the Council of State Governments for the 2013-2014 biennium. George Hagan has been appointed to the Covington Business Council board of directors. Hagan is founder and president of Providence Pavilion. 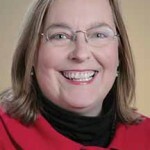 Hagan is also founder and president of Progressive Health Care Systems, a financial and operational management company for nursing and rehabilitation centers in Ohio and Kentucky, and launched Covington-based Distinctive Dining Solutions, a food service company catering to seniors and children in daycare centers and healthcare facilities. Anthony Wright, of Harshaw Trane, has been named to the board of directors of Fayette Alliance, a coalition of citizens dedicated to achieving sustainable growth in Lexington and Fayette County. The Friedell Committee for Health System Transformation, a statewide non-partisan independent citizen organization dedicated to the improved health of all Kentuckians, has elected officers for 2013: Gilbert H. Friedell, president; Jane Chiles, vice president; Forrest Calico, secretary; and Laurel True, treasurer. In addition, the organization has elected Lexington businessman and health advocate Larry Smith as a member of the committee. Jill Wilcox has joined the board of directors of House of Ruth in Louisville, a nonprofit organization that cares for families and individuals with or affected by HIV/AIDS. Wilcox is vice president, relationship manager for PNC Commercial Banking. The Kentucky Association of Convention and Visitors Bureau has announced its officers for 2013: President – Sandra T. Wilson, Horse Cave, Hart County Tourist Commission; Vice President – Vicki Fitch, Bowling Green Area Convention and Visitors Bureau; Secretary – Carolyn Mounce, Somerset/Pulaski County Convention and Visitors Bureau; Treasurer – Tricia Noel, Hopkins County Tourist and Convention Commission; and Immediate Past President – Mary Hammond, Paducah Convention and Visitors Bureau. Amy D. Cubbage has been elected to the board of governors of the Kentucky Bar Association. Cubbage is of counsel with McBrayer, McGinnis, Leslie & Kirkland PLLC. Trevor R. Bonnstetter and Grayson R. Boyd have been appointed to serve on the Kentucky Board of Education. 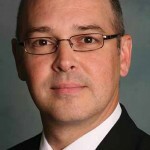 Bonnstetter, of Mayfield, is CEO of West Kentucky Rural Telephone. Boyd, of Williamsport, is a retired educator. Normand G. Desmarais, Laura Leigh Goins and Kristel S. Smith have been appointed to serve on the Kentucky Commission on Small Business Advocacy. Desmarais, of Covington, is an executive with Tier1 Performance. 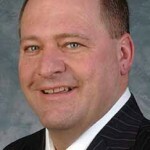 Goins, of Frankfort, is vice president of communications at Kentucky Retail Federation. 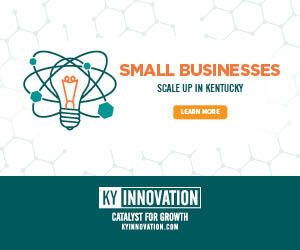 Smith, of Frankfort, is executive director of the innovation and commercialization center at Eastern Kentucky University. Joe E. Ellis has been appointed to the Kentucky Council on Postsecondary Education. Ellis, of Benton, is an optometrist. Freddie Higdon has been named commissioner of the Kentucky Department of Alcoholic Beverage Control. Higdon is an attorney with the firm of Spragens and Higdon PSC in Lebanon. Michael W. Kilgore and T. Douglas Byars have been appointed to the Kentucky Equine Drug Research Council. Kilgore is a professor at the University of Kentucky College of Medicine. Byars, of Georgetown, is a veterinarian. Richard E. Brown, of Owensboro, has been appointed to the Kentucky Commission on Human Rights board of commissioners. Dana B. Mayton has been appointed to the Kentucky Public Transportation Infrastructure Authority. Mayton, of Shelbyville, is senior associate vice president for government relations at the University of Louisville. Cathy Cravens Snell, Patricia Gay Pannel and Arne J. Almquist have been appointed to serve on the Kentucky State Advisory Council on Libraries. Snell, of Louisville, is an attorney who will represent library users on the council. Pannel, a resident of Bowling Green, is a rehabilitation officer for the Kentucky Office for the Blind and will represent library users who are blind or have physical disabilities. Almquist is the director of the W. Frank Steely Library at Northern Kentucky University and will represent college or university libraries. 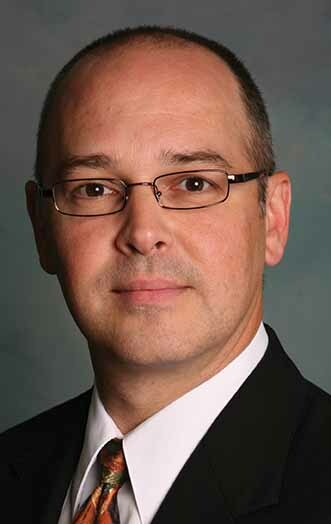 Jay S. Grider, a physician at the University of Kentucky, has been appointed to the State Board of Medical Licensure. Kimberly M. Huston has been appointed to the Kentucky Tourism Development Finance Authority. Huston, of Bardstown, is president and chief operating officer at the Nelson County Economic Development Agency.  Gant B. Hill, Anita P. Barbee, Tom Jolly and Shari P. Flowers have been appointed to the board of directors of School Choice Scholarships, a nonprofit organization that grants scholarships to low-income children in Louisville.